Christmas is just around the corner – get a start with your shopping. 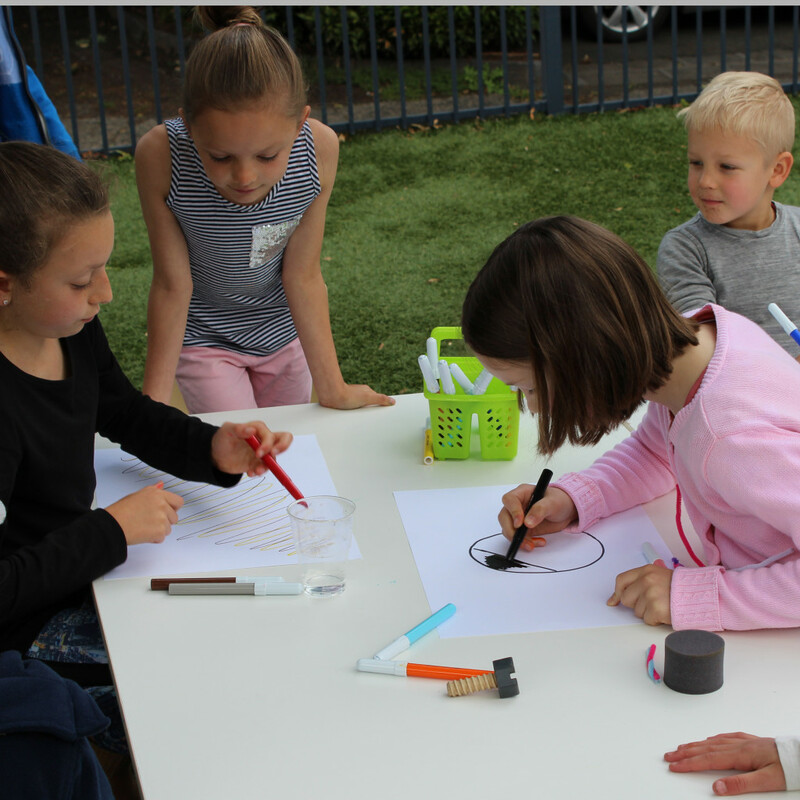 Box Hill North Primary School are holding a mini Christmas Market fundraiser this Friday with a range of stalls with unique goods. Below is my welcome speech from Saturday’s launch. This is a current showreel for Stella Artworks. 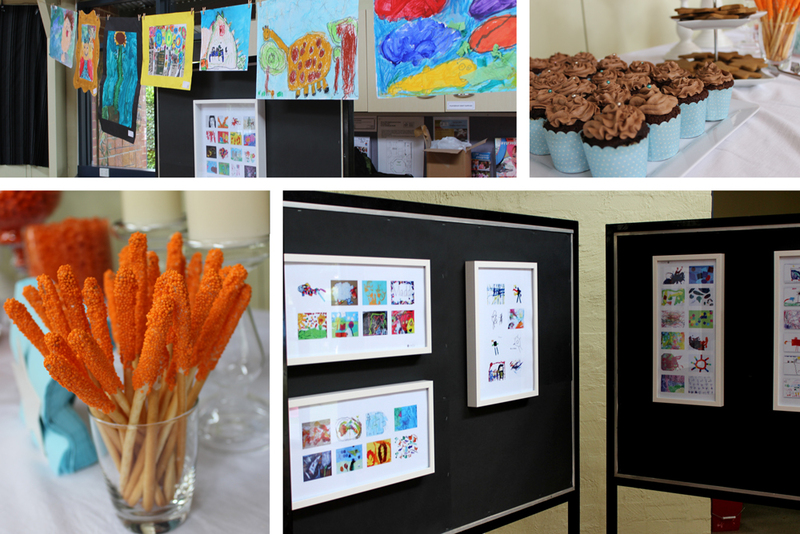 It features some of the recent work that was on display at the launch on Saturday. If you would like more information, please get in touch. I have uploaded some more photos of the launch to my Google+ album. As I was so busy chatting to everyone, I didn’t take many. Thanks to Bob and Paul for snapping most of these. 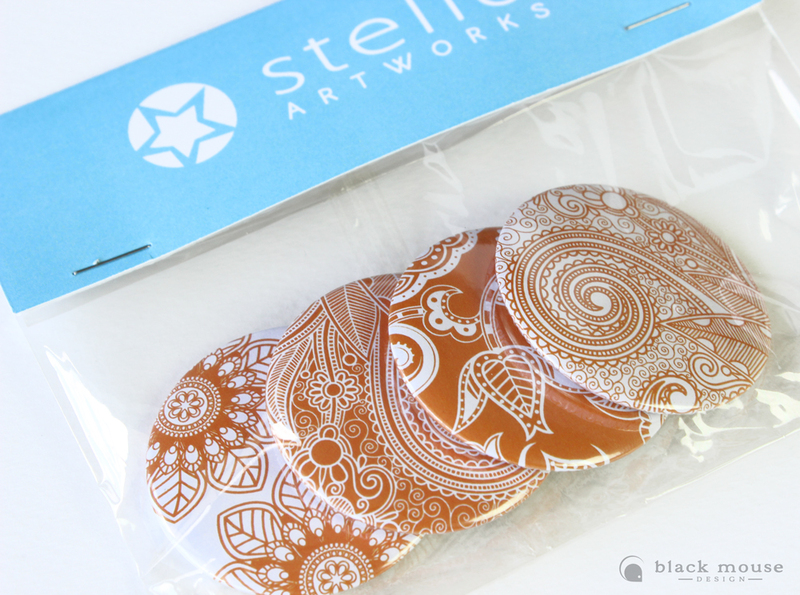 What a great day I had today launching Stella Artworks. Drinks, food and lovely company. It was a good opportunity to view a number of sample collages including this large piece with beautiful work by Eden and Abbie. Only 8 sleeps to go! Just over a week to go until the launch event for Stella Artworks. We had so excited that we have decided to have a party! If you would like the opportunity to come along and see a range of our work, let us know. We are very excited that our site went live this week. We have been in business since October 1999, operating as Sass Productions and recently rebranded in July 2013 as Black Mouse Design. Have a look around our website. We would love your feedback.